"The restless light of the flames made them seem to move. There were serpents, which seemed to be laughing, gargoyles yelping, salamanders blowing the fire, dragons sneezing amid the smoke." Thank-you for sharing your time and talents! *Harriet Macklin was a dedicated library advocate, Friend’s President and volunteer from 2008-2016. She served over 2,000 hours at the Auburn Avenue Research Library on African American Culture and History and at the Central Library. We are grateful to honor her legacy through this award. Cleary spent her early childhood in a small town in Oregon with no library and didn't learn to read until second grade. It wasn't until her family moved to Portland that Cleary became a solid reader. Her school librarian suggested that she become a writer, and Cleary's path was set. She wanted to write about kids like the ones she knew in her own neighborhood, and so she created the characters so many of us grew up getting to know. Continue the article here. "Did you know that in 2016 there were 1.4 billion visits to public libraries across the country? Or, that the nation’s academic libraries hold some 2.5 billion items in their collections? Or, that only 61% of school libraries have a full-time school librarian, despite numerous studies showing the positive impact librarians have on student performance? 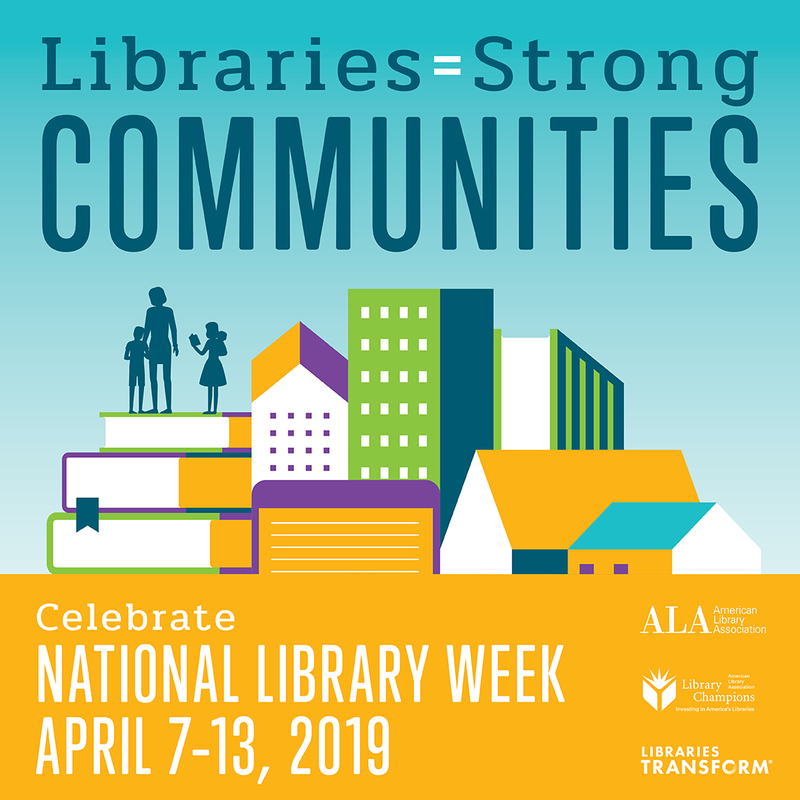 These are just some of the facts called out in the American Library Association’s 2019 “State of America’s Libraries Report,” released this week in conjunction with National Library Week. The 30-page report is a brief but interesting overview of the array of programming libraries now offer, as well as the challenges libraries face." A special reading and discussion featuring a local author. All ages welcome. Hoke Kimball is from Wilson, North Carolina. After two years at Louisburg Junior College and a four year Navy stint, he graduated from the UNC- Chapel Hill in 1980. He spent 30 years working in the Air Quality environmental field. 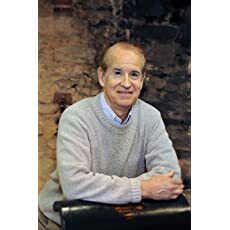 During retirement, he follows his interest in writing about history, especially, the Civil War and the revolutionary era. He likes to do sculpture in the medium of clay and stone. He now lives in Atlanta, Georgia. In 2018, he and his co-author were given the Vitruvius Award for Creativity in Preservation Arts by the Atlanta Preservation Center for their book "Governor's Houses and State Houses of British Colonial America - 1607-1783". National Volunteer Week (April 7-13, 2019) is an opportunity to recognize and thank volunteers who lend their time, talent, voice and support to causes they care about. Their stories serve to inspire others to take action, to realize their power to make a difference, and be a force that transforms the world. Ocee library collects blankets and towels for dogs and cats waiting adoption at Atlanta Humane Society Mansell Campus. Look for the donation box in the library lobby. IF it's right for you, consider adopting or fostering a cat or dog from one of the area's rescue groups. As part of National Library Week, Tuesday is dedicated to library workers. Anna Gooding-Call says, "librarians are like ninjas: easy to overlook yet extremely effective. 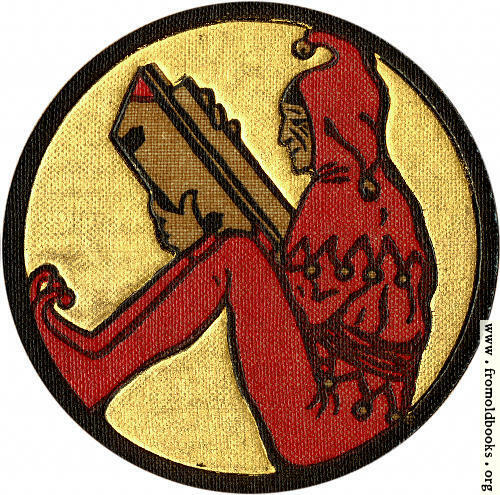 Any modern library worker will tell you that they don’t spend their days behind the desk reading. In fact, books are only a slice of what librarians do. That said, let us enjoy these 13 nonfiction books about librarians. As we do, let’s raise a glass to those who show the world how to operate the printer fifty times a day." Thanks to Ocee's librarians and library staff: Ms Burton, Ms Kennedy, Mr Johnson, Mr Brown, Ms Mullins, Ms Stone, Ms Chigani, Ms Paschall, Ms Lofton-Browdway, and Ms Manley. Friends, in partnership with Kennesaw State University's 'Year of Morocco', were able to send children's books to establish an English language library for children at the Medina Children's Library. Our sentiments about books are the same - whatever the language! Thanks to Mr Johnson at Ocee library for coordinating the project with KSU! As part of National Library Week, 10 April has been designated as Library Giving Day. As you know, public libraries are known for books and research materials, but they also offer many programs that promote lifelong learning, connect patrons to technology, and advance our knowledge. Shop our Book Nook, make a donation at the Nook's cash boxes, or use a credit card anytime at Friends of Ocee Library at Georgia Gives. To get the April celebration started, here's one by the beloved Mary Oliver.